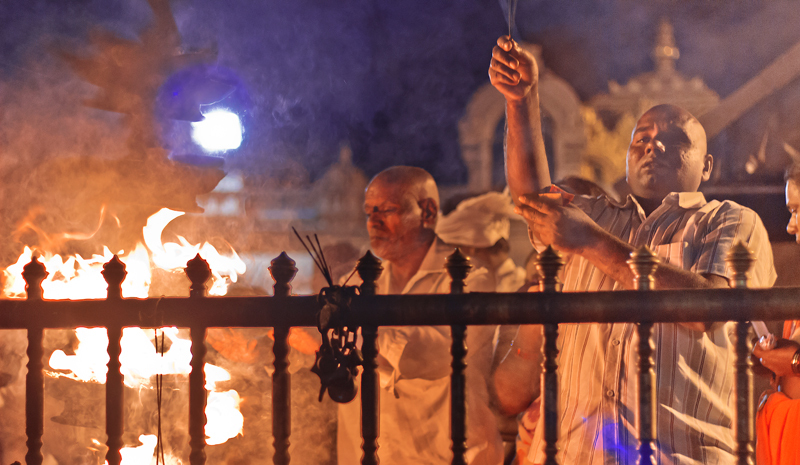 The New Year is the perfect time to discover the Subcontinent’s spiritual side. 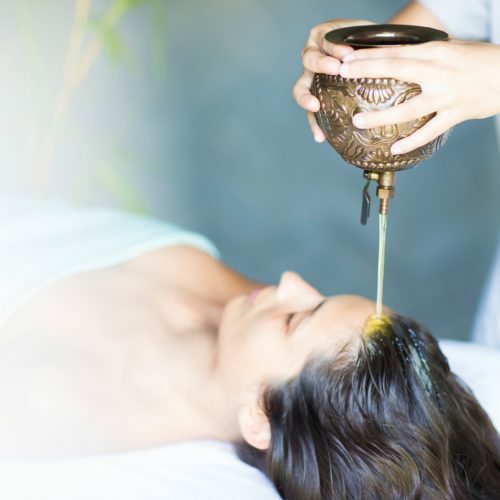 From sacred temples and enormous religious pilgrimages to yoga ashrams and beyond, India’s spiritual experiences offer visitors healing, wellness, and the chance to forge a deeper connection with their surroundings. 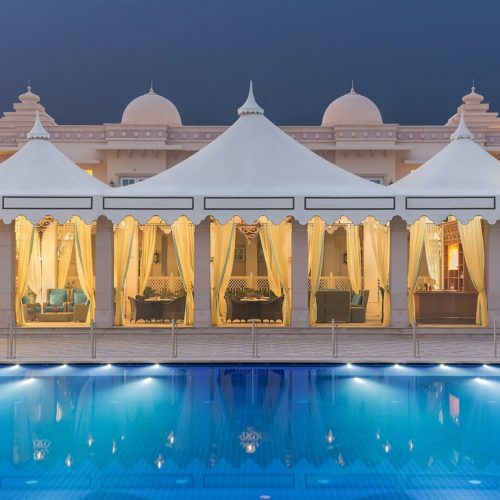 Begin your year afresh—and embark on an inspiring discovery tour of India’s most peaceful corners. 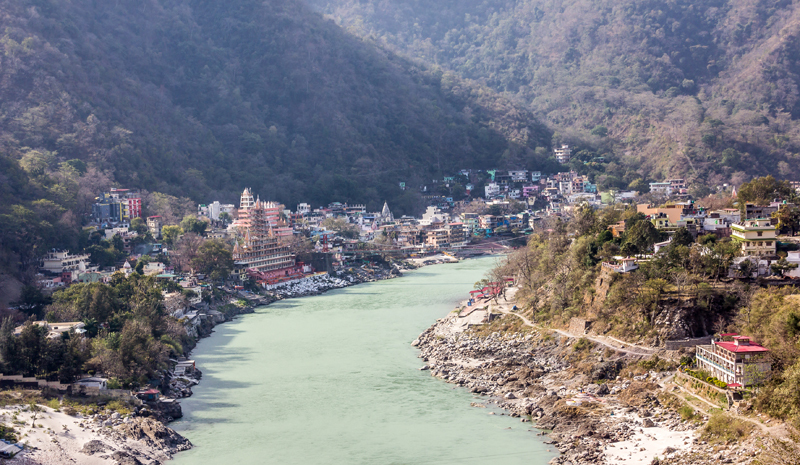 Flanking the Ganges and located amongst Himalayan foothills, the beautiful city of Rishikesh has long attracted spiritual seekers in India (including, famously, the Beatles, who visited in 1968). Today, it’s still a popular pilgrimage point for those looking to immerse themselves in yoga and meditation. 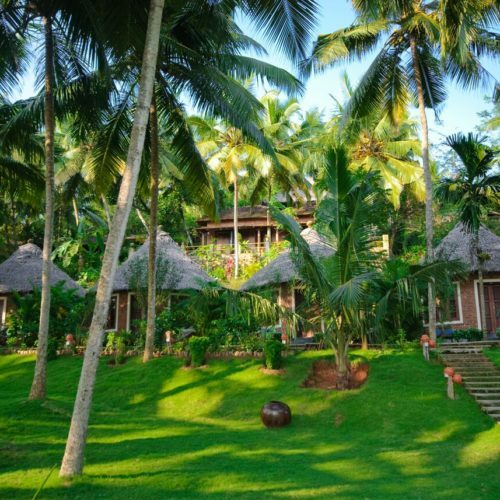 A number of ashrams, including Yoga Niketan, welcome visitors seeking a restorative stay. 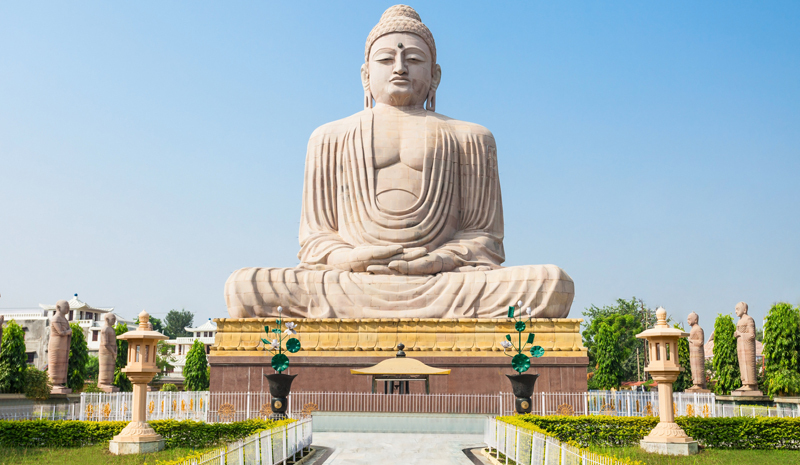 For Buddhists, few sites are more important than the beautiful town of Bodh Gaya in Bihar. After all, it was here that the Buddha attained enlightenment over 2,600 years ago, while seated beneath a sacred Bodhi Tree. Today, you can venture to the Mahabodhi Temple Complex to discover numerous historic landmarks, a lovely lotus pond, a meditation garden, and a descendant of that very same Bodhi Tree. 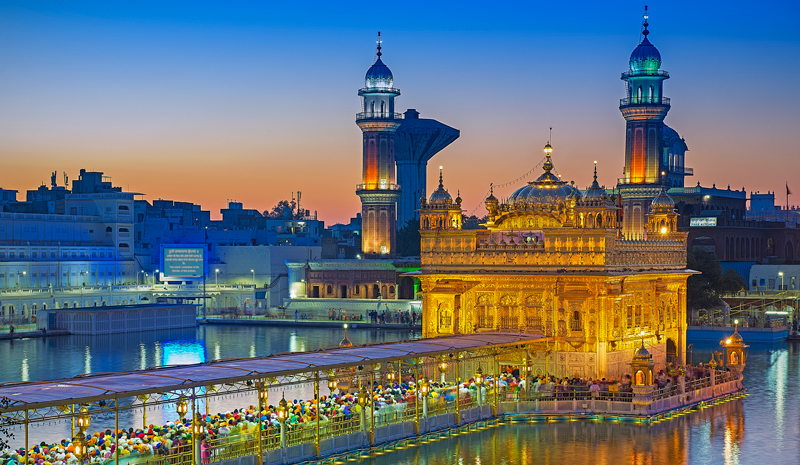 No spiritual journey in India is complete without a visit to the exquisite Golden Temple at Amritsar. 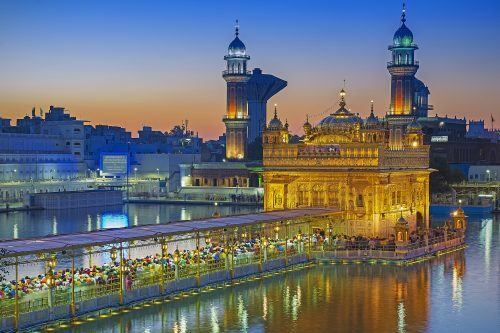 The most important holy site for Sikhs, the temple—also known as the Sri Harmandir Sahib—is actually just one small part of a sprawling gurdwara. The beautiful landmark is also inclusive, and is open to visitors of all faiths and walks of life. 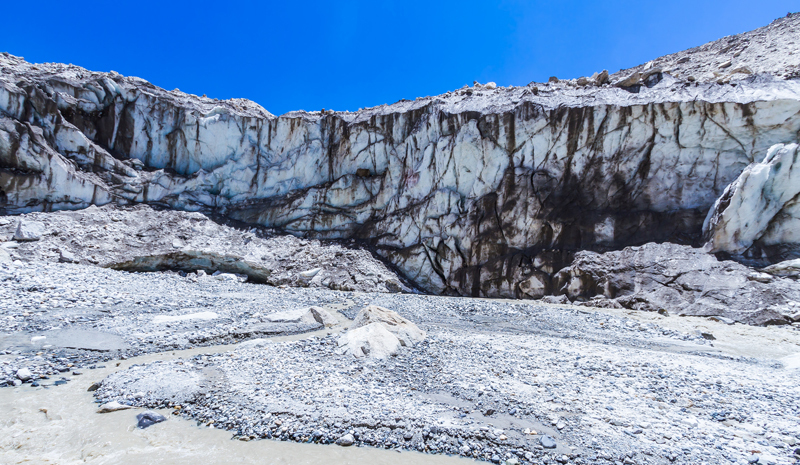 Located within the heights of Uttarakhand, and close to the border with Tibet, the spectacular Gangotri Glacier is more than just a natural wonder. As the origin of the holy Ganges River, it’s also a sacred Hindu pilgrimage site. Reaching this landmark is no easy feat—and a trek is recommended only for the most intrepid travelers—but discovering the river’s source is one of the most moving spiritual experiences in India. One of India’s most remarkable spiritual experiences—it even earned a place on UNESCO’s Intangible Cultural Heritage of Humanity list this year—the Kumbh Mela pilgrimage sees millions of Hindu devotees gather in one of four locations to bathe in the waters of the holy Ganges. 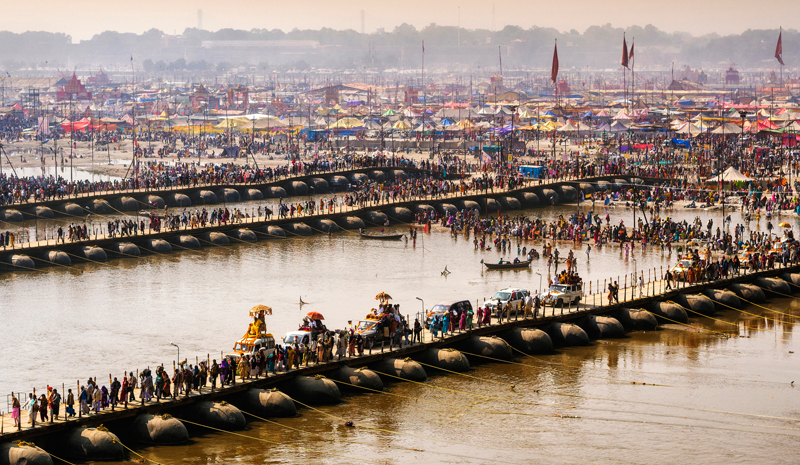 Supposedly the world’s largest peaceful gathering of pilgrims, the Kumbh Mela is held every 12 years at each location, and is a stunning spectacle to behold. 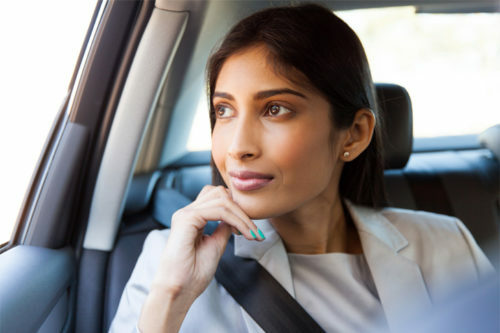 The next event will be held in Allahabad, Uttar Pradesh, from 15th January to 4th March 2019. India certainly has no shortage of stunning temples to discover. But few attract crowds like the Venkateswara Temple in Tirumala, Andhra Pradesh. Dedicated to an incarnation of Vishnu, the landmark welcomes a staggering 30,000-40,000 visitors every day, making it one of the most visited religious sites in the country. 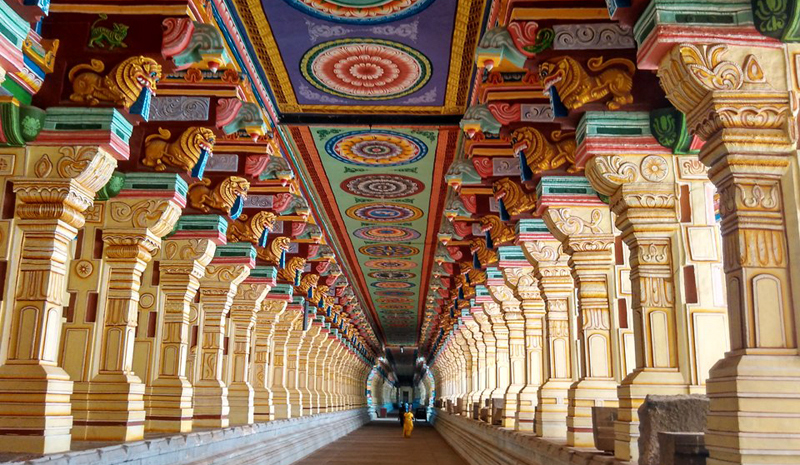 Tamil Nadu is rich in stunning temples, and the Ramanathaswamy Temple is certainly a highlight. Dedicated to Lord Shiva, the landmark is famous for its soaring gopurams (towers) and its well-preserved, rainbow-hued corridor, which is among the world’s longest. The ancient structure has been a popular pilgrimage point for centuries, and its location on Rameswaram Island only adds to its special spirituality.